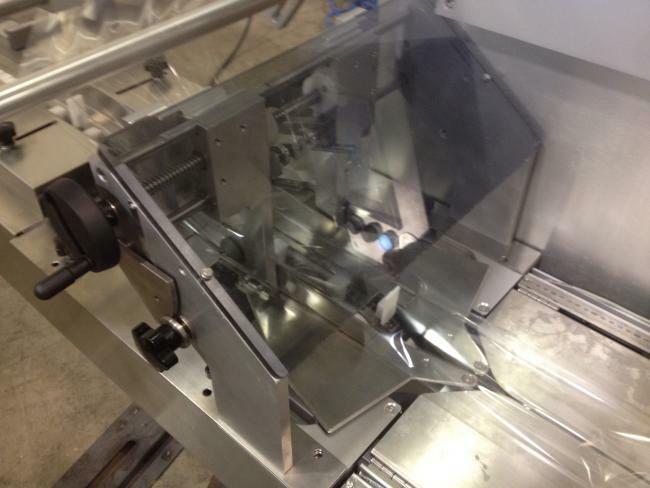 In the market for new packaging equipment? Get a new or used Ilapak Smart Wrapper from High Performance Packaging. Ilapak is the leader in manufacturing flexible packaging machinery, making this machine an ideal choice for your production line. 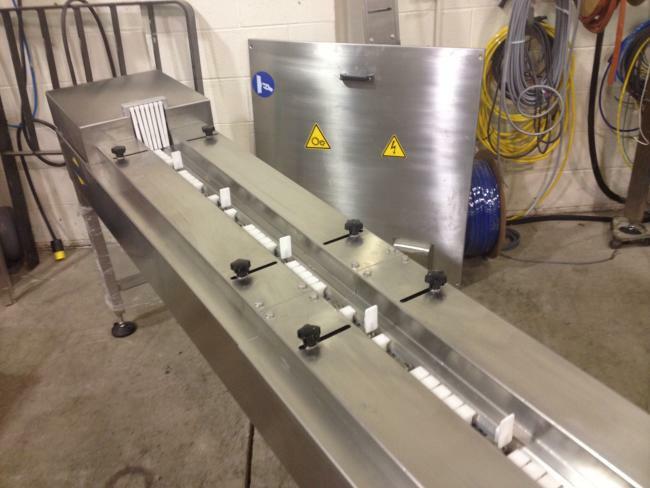 This horizontal flow, form, fill and seal Smart Wrapper is a high quality yet cost effective solution to flow wrapping your products, no matter what industry you work in—food or otherwise. 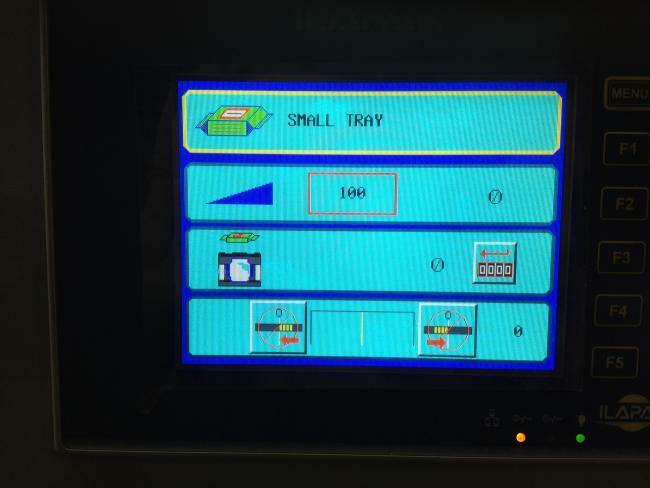 Its user interface is easy to learn, and in no time you can enjoy a quick-working HFFS machine on your line. 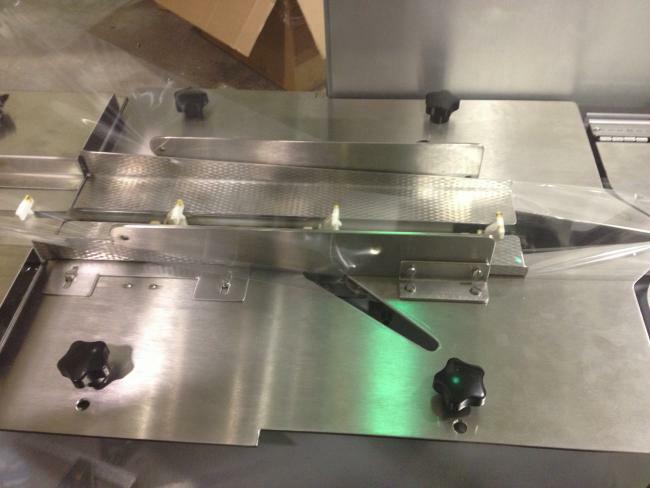 Call High Performance Packaging today to learn more details about this packaging machine and receive a quote. Our machinery will allow your packaging process to run efficiently while preventing costly maintenance expenses and other inconveniences with packaging equipment. 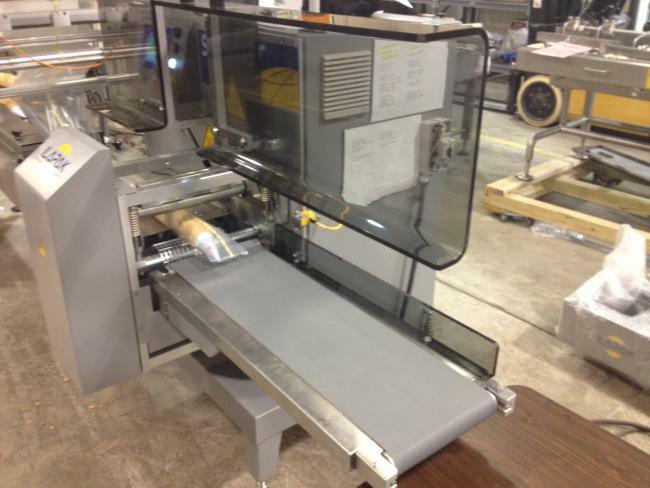 We specialize in offering our clients the best of the best packaging machine, and we offer used, reconditioned, and new models of all the top brands you trust, including this Ilapak HFFS machine.